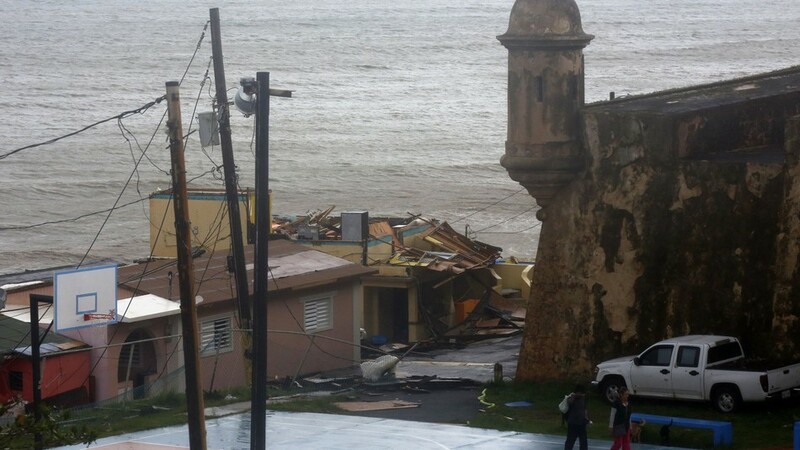 Why USA refuses to help PR? The US government didn’t extend its constitution to Puerto Ricans, because it believes that Puerto Ricans are an inferior race. Therefore, the US government decided to design a special category to place Puerto Rico. It invented the unincorporated territory. Puerto Rico is still today in this political status. It means that Puerto Rico belongs to but is not a part of the United States of America. Puerto Rico, in plain language, is a US colony. Many Puerto Ricans believe that Puerto Rico’s problems could be fixed through the US government’s electoral system. But, that is only a US created illusion, to keep Puerto Rico trapped in its 120 years of colonialism. We must fight outside US control structures.